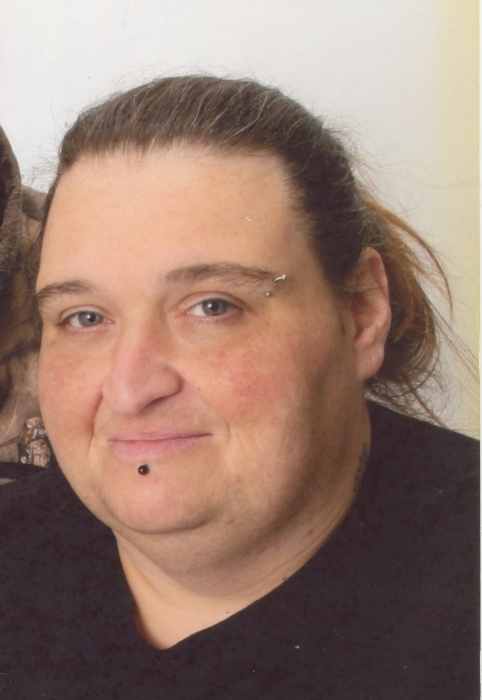 Billie Jo Ramsey, age 42, of Clearfield Street, Everett, died Sunday, September 2nd, 2018 in Martinsburg, WV. Born in Leesburg, VA on June 10, 1976, she was the daughter of William C. Church of Everett and Bette McDavid of Tatesville. She was a homemaker and the wife of Leo M. Ramsey II, whom she married on May 25, 2007. In addition to her husband she is survived by her parents and Daughter- Paydan Lee Ramsey, Everett; Father-In-Law Dale husband of Elaine Myers, Alum Bank; Sister- Bobbie wife of Daniel Rush Jr, Tatesville; Sister- Cathy wife of William Rush, Everett; Step Brother- Mark Adams, WV; Sister-in-Law- Cristie wife of Josh England, Alum Bank; Brother-in-Law- Mickel Ramsey, Everett and nieces and nephews, William, Dana, Amber, Gracie and Matthew. Billie Jo was preceded in death by grandparents, Charles and Nellie Church and stepfather Howard McDavid. A funeral service will be held at Jack H. Geisel Funeral Home, Inc., Everett, PA. at 11 AM on Wednesday, September 12th, with Pastor Robert Snyder officiating. Interment at Tatesville United Methodist Church Cemetery, PA .
Friends are invited to call on Tuesday 2-4 and 7-9 pm at Jack H. Geisel Funeral Home, Inc.